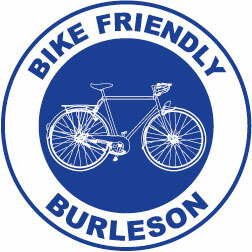 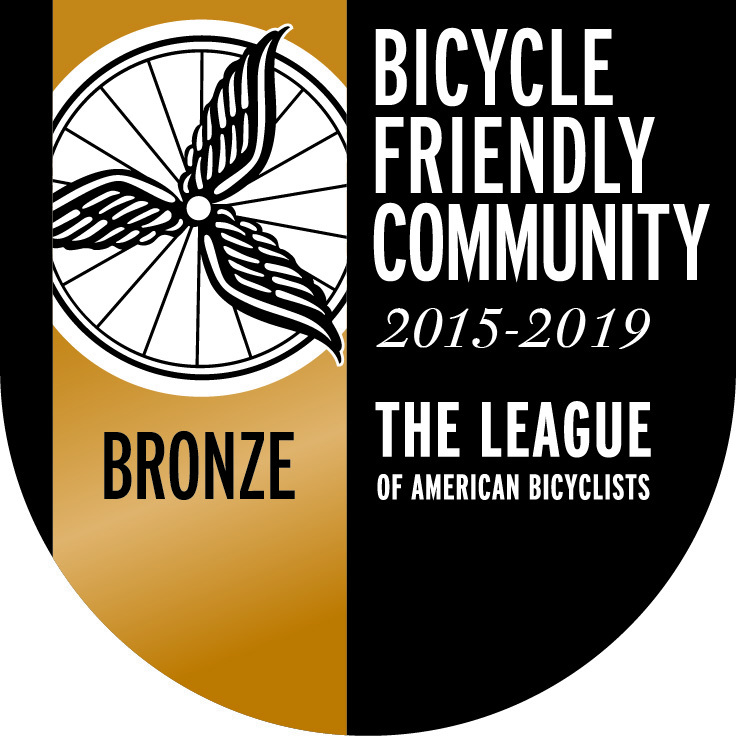 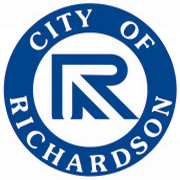 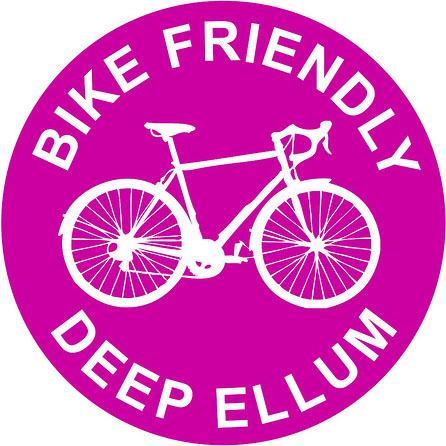 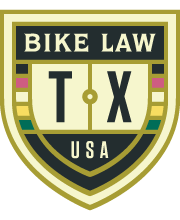 Because of some of the success cyclists are getting with local businesses to get bike parking, we are getting some attention from the Richardson City Council. 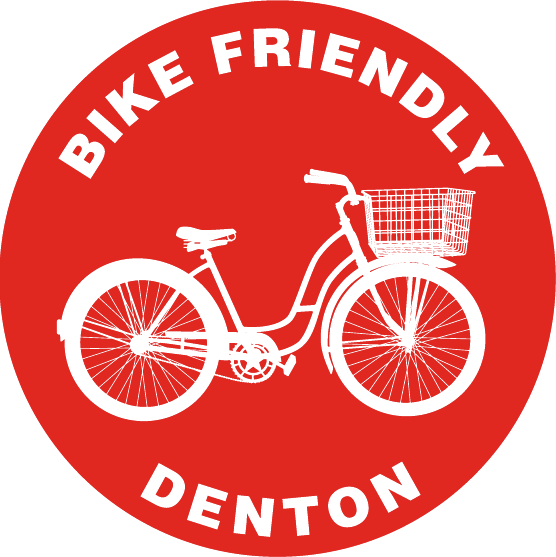 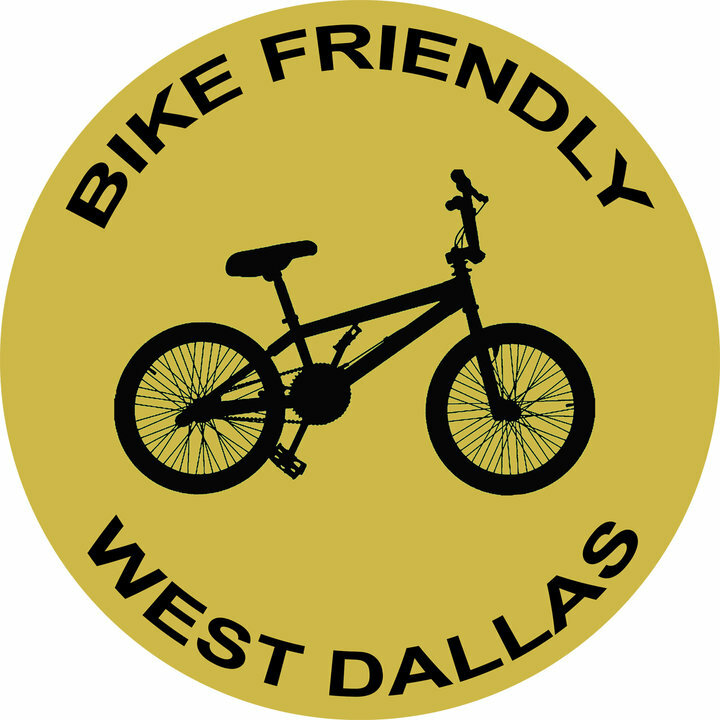 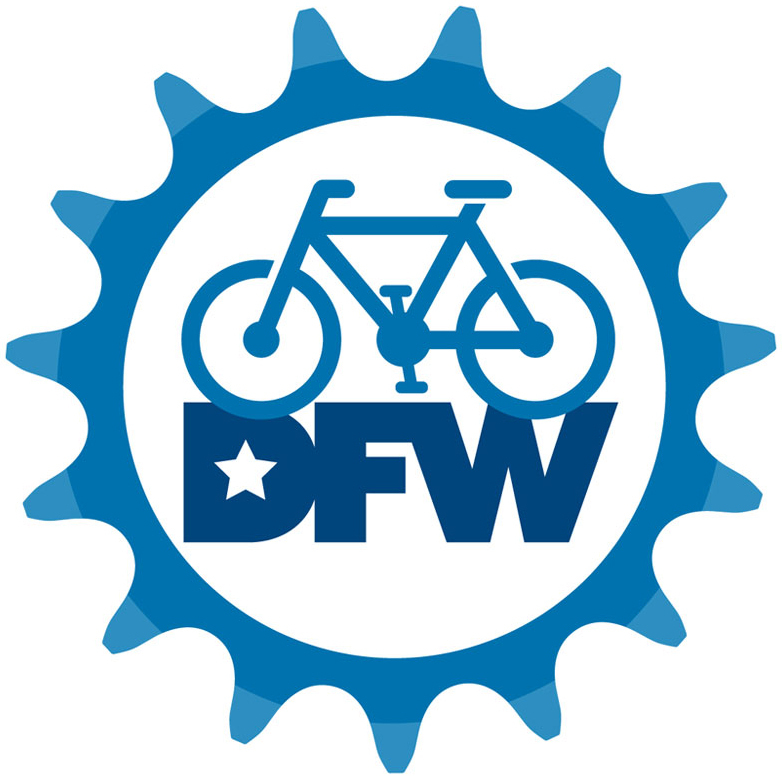 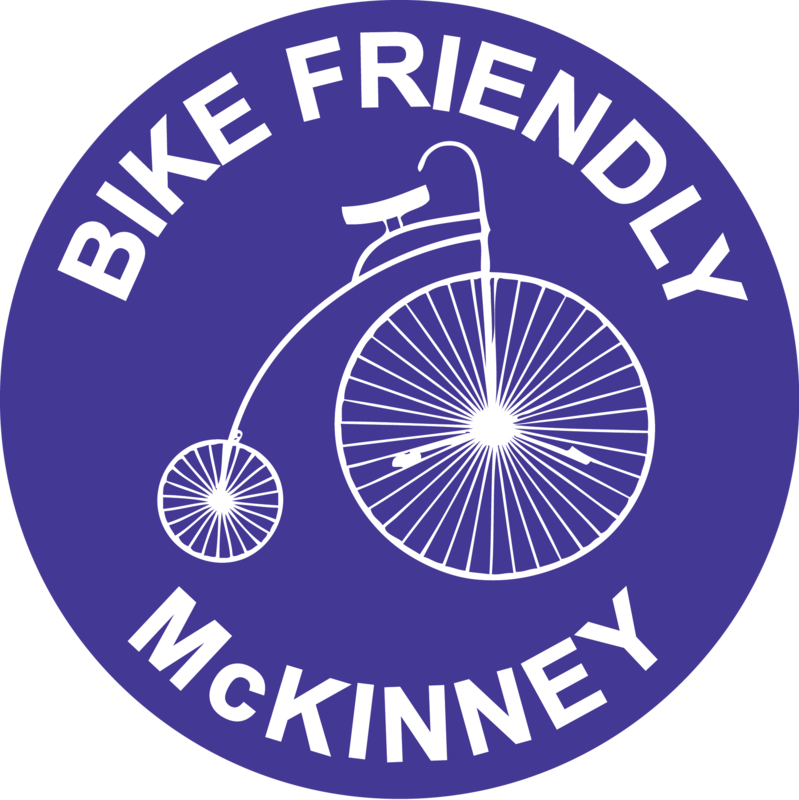 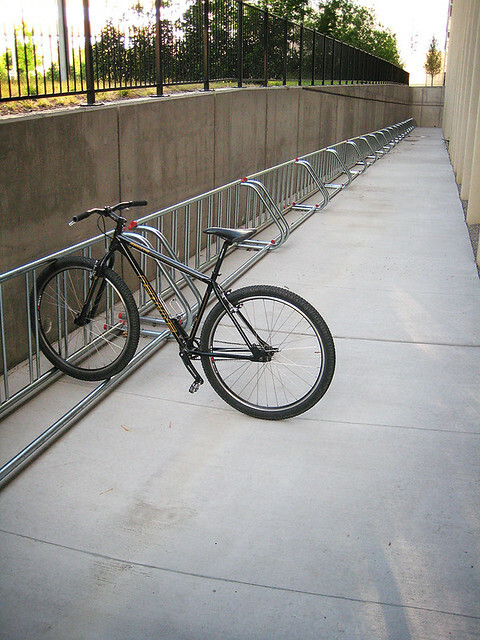 Currently, we are working on a proposal to promote more bike parking throughout Richardson and we would love to get your input. 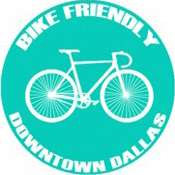 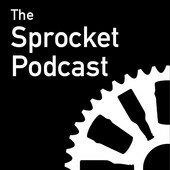 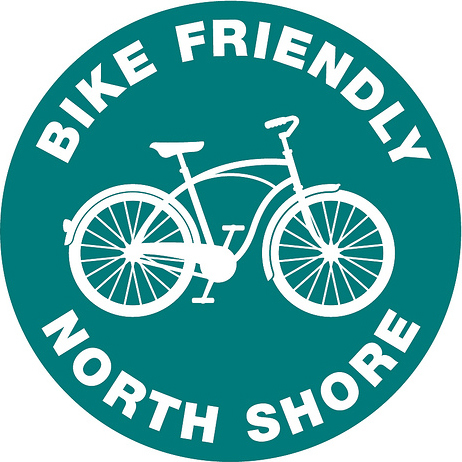 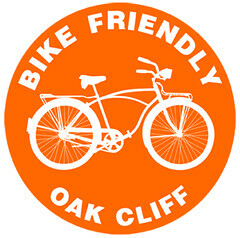 If you are free this Friday evening, please stop by and let us know what you think about bike parking around town, where you think we need it, where businesses would benefit and how the city can help facilitate this.